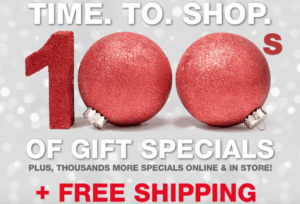 Julep: *HOT* 12 Pack of Nail Colors + Monthly shipment for just $24.99 Shipped! 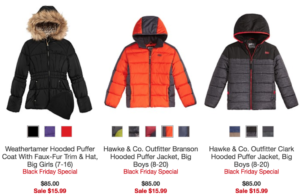 Macy’s: $85 Kids’ Cold Weather Jackets just $15.99!!! !